Mutton-Curry Cut (Kochi Patha) is procured from baby goat. It is very soft and testy. The item is fresh, dressed, clean and ready for cooking. 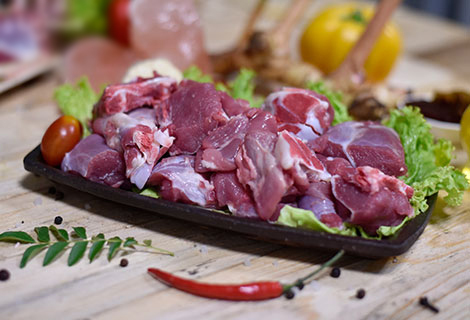 Nutrition fact: per 100 grams goat meat contain Calories 143 kcal, Total Fat 3 g, Cholesterol 75 mg, Sodium 86 mg, Potassium 405 mg, Protein 27 g, Calcium 1%, Iron 20%, Vitamin B-12 20%. 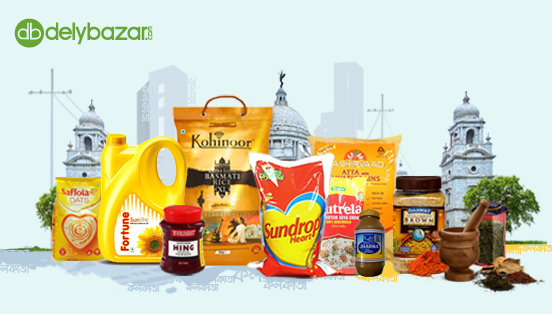 The item can be used in different Indian and Mughal dishes.